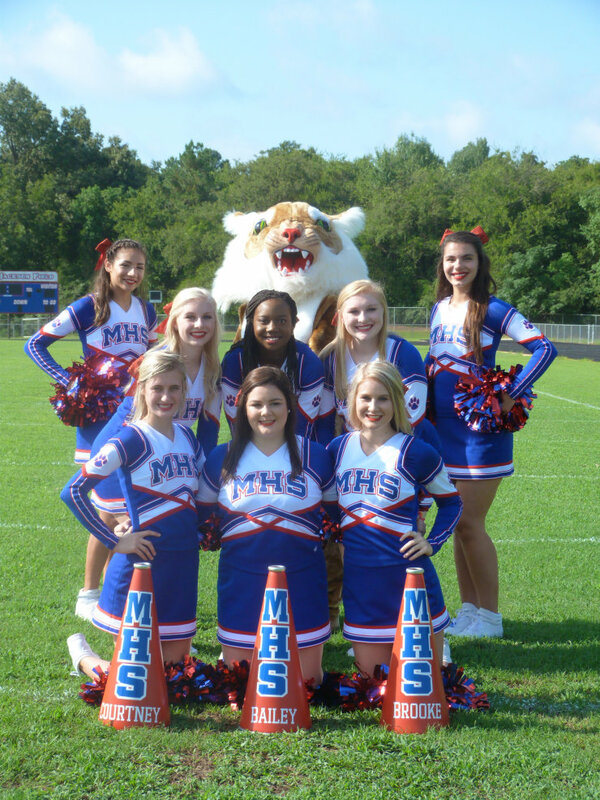 The varsity cheerleaders support all extracurricular activities and sports here at Mt. Enterprise ISD. From football in the fall to baseball in the spring and everything in between, they strive to promote school spirit and give support and encouragement to all students. They also set high standards for behavior and try to portray a positive role model for everyone who walks the halls at Mt. Enterprise School. The 2018-19 Cheerleaders are Morgan B, Kaitlon C, Kaylee C, Brooke J, Emily M, Kennedy M, Alyssa O, Courtney P, & Bailey P.